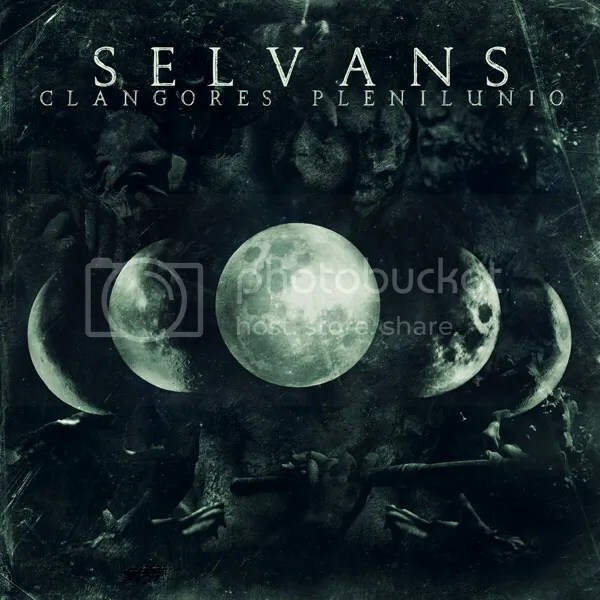 Fresh from inking a deal with Avantgarde Music, Black-Folk Metallers SELVANS have today revealed details of the bands first release on the label. Due to hit the streets on the 13th of February, the release will be a five-track EP entitled “Clangores Plenilunio”, which will serve as a tribute to the band’s drummer, the late Jonny Morelli ,who was killed in June of last year shortly after finishing recording the drums and part of the vocals for the EP. The release date has been specifically chosen as the 13th of February as this date marks the start of the ancient Lupercalia Festival. 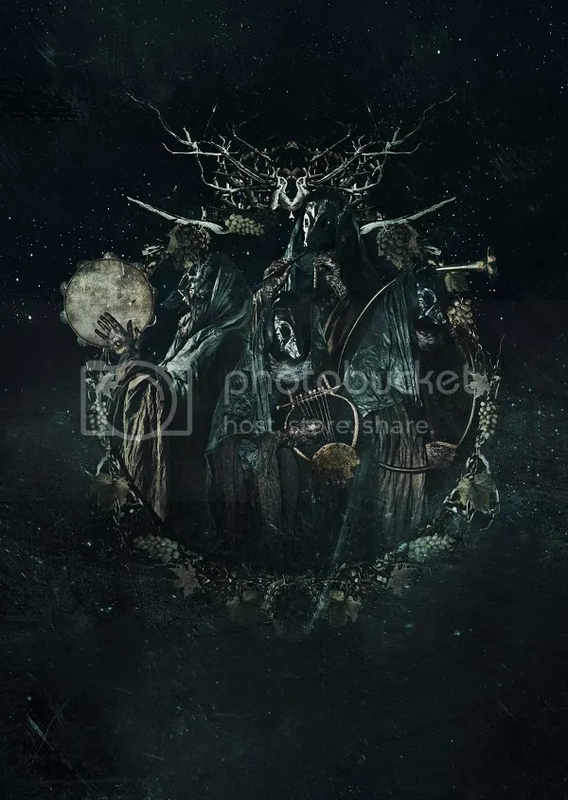 SELVANS was formed following the demise of DRAUGR, and, through music, lyrics and aesthetics, the band aims to recreate the mysticism and the folklore that the different ethnic inhabitants of Italy throughout the ages left behind them. 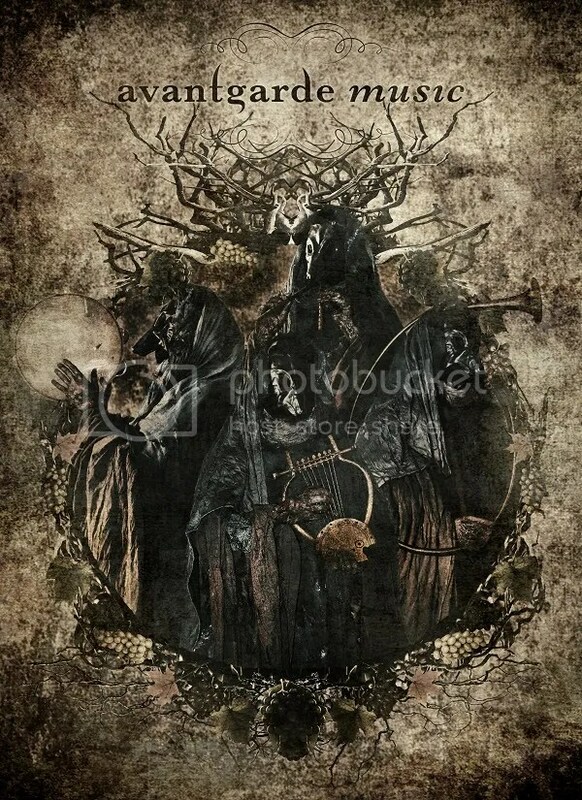 The lineup on “Clangores Plenilunio” includes Selvans Haruspex (Ursus Arctos of DRAUGR) on vocals, keyboards and traditional instruments , Sethlans Fulguriator (Mors of DRAUGR) on guitar, and DRAUGR co-founders Stolas on bass and Jonny Morelli on drums. Recording took place at both the Faunalia Studio and and Soluzioni Audio, and included is a cover of “… In the Woods” from the “Heart of Ages” album by Norway’s IN THE WOODS. Track listing for “Clangores Plenilunio” as follows.